The release date of ‘Veera Bhoga Vasantha Rayalu’ is confirmed on October 5th. 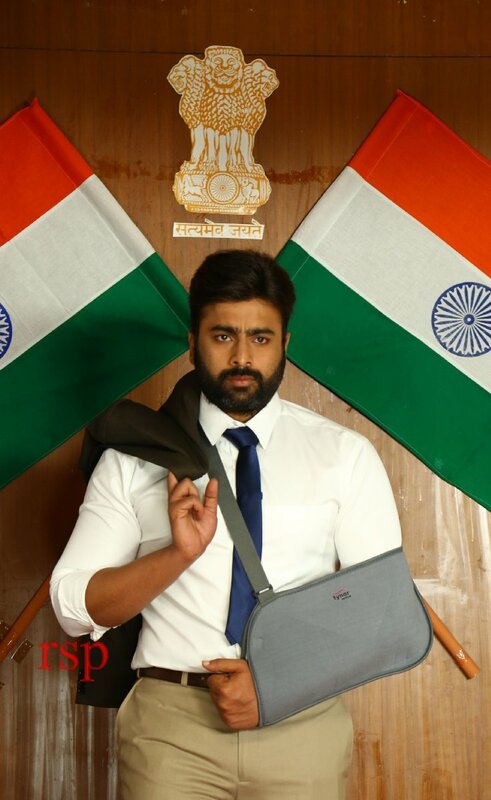 Starring Nara Rohith, Sudheer Babu, Shriya Saran and Sree Vishnu in the lead roles, the film is being directed by Indrasena. R.
As the makers have announced the release date, they are planning to host the audio launch event soon. Shortly the date will be finalised and will be made official. Appa Rao Bellana is producing the movie under Baba Creations banner. Mark K Robin is composing and S Venkat is handling the cinematography.